The original Dead Space was an amazing entry into the survival horror genre for Visceral Games. Despite co-op being originally planned for the game, when it was released we lacked Isaac's twin brother by our side. Dead Space Extraction on the Wii had co-op, though some would argue that light gun shooters are more suited for the mode. 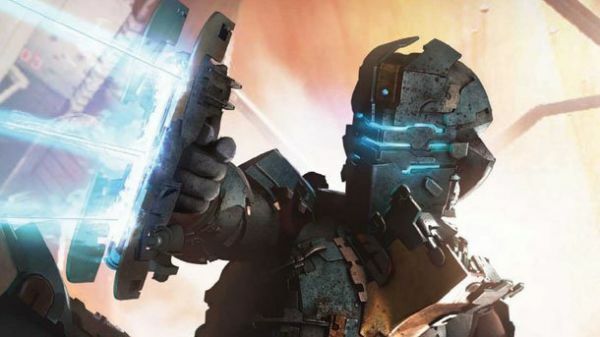 Now sometime later with a sequel being announced, the question has come up once again - "Is there co-op in Dead Space 2?" Steve Papoutsis of Visceral Games answered the question, neither confirming or denying it. He states that there's a big split in the community over the feature in the game, but as of now, it's not there. Destructoid's suggestion? Make co-op a separate mode. Could we be seeing another survival mode on the horizon? There's already plenty of rumors surrounding some kind of multiplayer mode, so I wouldn't be shocked to see it actually pop up. Page created in 0.6138 seconds.